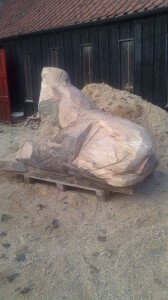 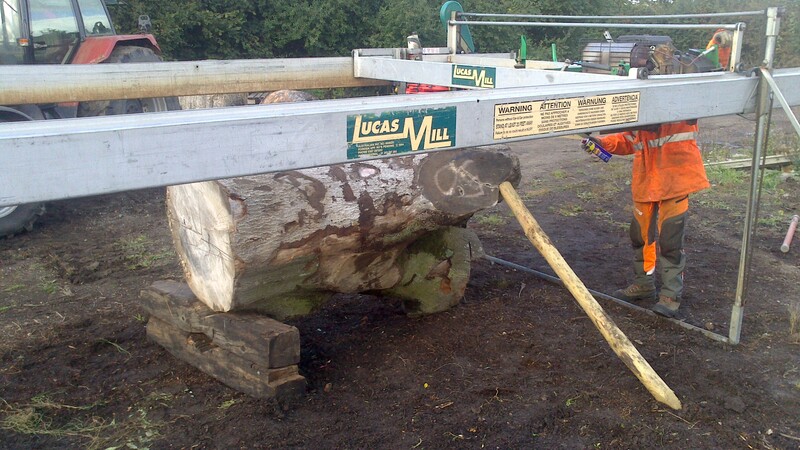 We have been carving a large bull seal to be placed outside Sandy Hill Amusements at Sea Palling. 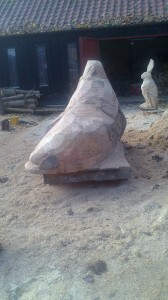 These pics show the initial milling of the log, initial sketching, and the blocking out of the sculpture. It’s come a bit further now, so more posts to follow! 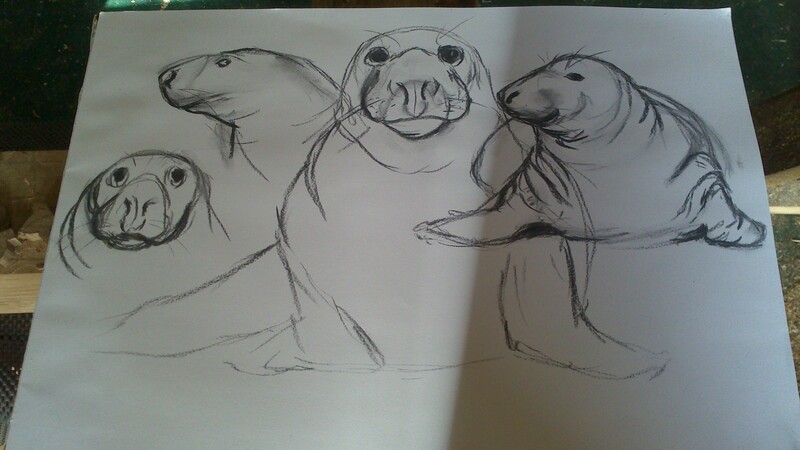 This entry was posted in Blog, Sculptures and tagged carving, chainsaw, Chainsaw Art Attack, chainsaw carving, norfolk, public art, Sandy Hill Amusements, sea palling, seal on January 6, 2014 by Luke Chapman. 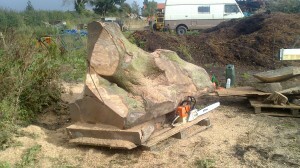 Unfortunately I am currently not taking bookings for chainsaw carving courses. This entry was posted in Chainsaw Carving and tagged carving, chainsaw, courses, matlaske, norfolk, norwich, tuition on June 22, 2013 by Luke Chapman.